John never settles for less when it comes to his clients. For example, after a year of negotiations for the sale of a privately held company to one of the world’s largest investment banks for several hundred million dollars, the buyer came back with last minute demands after both parties had agreed to all terms. John halted negotiations and stood his ground. He closed the deal a few days later without acceding to the buyer’s demands. 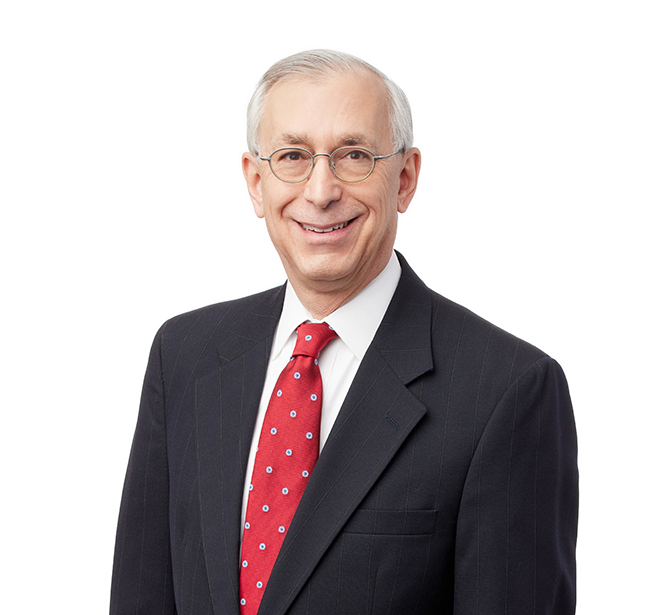 In John’s 35 years of legal practice he has handled private equity and venture capital investments, international licensing agreements and joint ventures, and has negotiated complex financings valued up to several hundred million dollars. As a member of the firm’s Corporate & Securities Practice Group, John assists clients in mergers and acquisitions, equity financing and lending, and commercial transactions. For John, the best part of practicing law is working with innovative and creative clients. He often assists clients in the manufacturing, private equity, technology, agriculture, and distribution industries. As a young associate John worked tirelessly around the clock on a demanding deal that put a lot of responsibility on his shoulders. He never forgot the satisfaction he felt when he closed it. He carries that experience with him today as a reminder that rewards do not come without challenge and sacrifice.